Around the world, companies are receiving liquid petrochemical or lubricant containers for their operations. The petrochemicals will be used to fuel machinery, become product ingredients and be placed into manufacturing processes. The lubricants can lower the amount of friction generated in working and moving components that could lead to excess heat that wears down parts quickly. Getting these liquids to their destinations means companies can stay productive and keep competitive as you need the right liquid petrochemical or lubricant packaging machine. Here at PACK’R, we provide petrochemical filling machines and lubricant packaging equipment to manufacturers that need reliable and efficient supply chain operations. 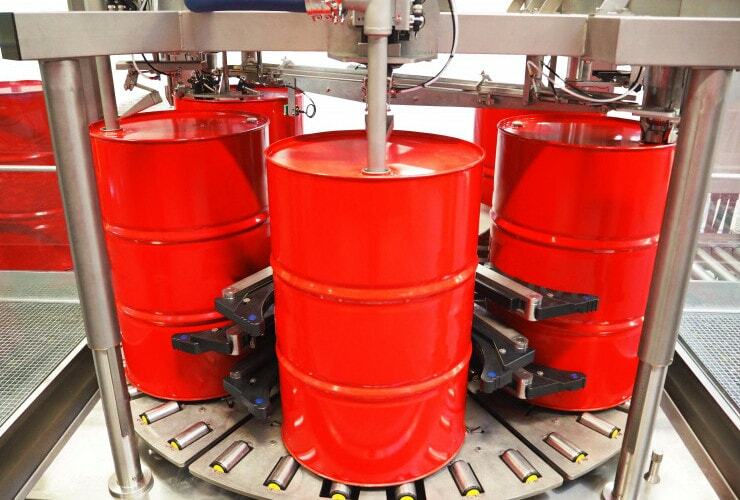 With our wide range of machines, you can efficiently fill and seal desired containers so that the lubricant and petrochemical products can be packaged and shipped to customers. PACK’R provides turn-key machinery options where you can choose from a large selection of machines when you need to add components and start immediately with processes. If you require more specialized filling equipment, our technicians and engineers will design and customize the right packaging machines that can handle the liquid petrochemicals or lubricants, or even explosive products. Our petrochemical and lubricant filling machines are capable of filling and capping various types of containers with capacities between 100ml and 1,000L. Having the right filling machines can create benefits throughout your production processes. All of our machines can complement your existing operations no matter the container, specific lubricant or liquid petrochemical product, or company processes. A PACK’R petrochemical or lubricant packaging machine offers optimal functionality and accuracy rates, so you are filling containers to the right capacity. With automatic and semi-automatic filling machines, you can configure company operations to boost productivity and reach production goals. Your workers can easily make adjustments using the simple machine interface when switching product runs. You also gain access to quick tooling changeovers when switching to different size containers, as well as a customized cleaning program to maintain a safe environment and prolong the longevity of existing components. PACK’R is your leading manufacturer and supplier of petrochemical and lubricant filling and capping machines. We can provide you with customized packaging equipment, turn-key filling machine solutions, or even upgrade equipment when your production processes change. 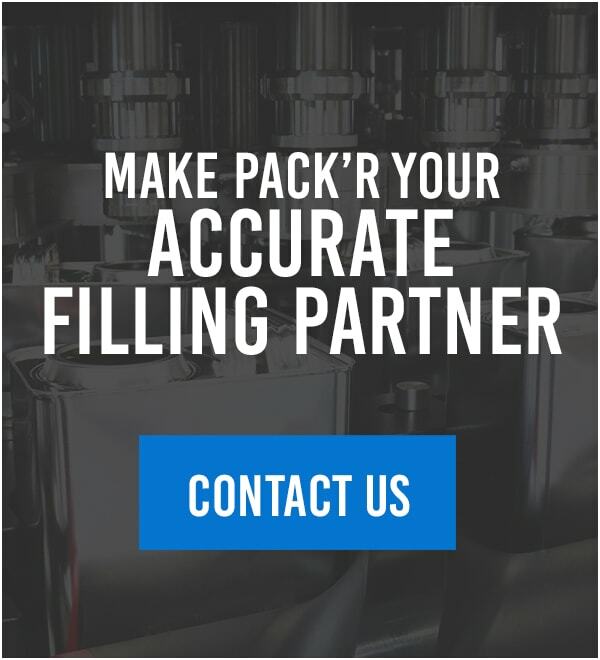 Reach out to PACK’R today to learn more about our filling machine solutions if your company manufactures petrochemicals or lubricants for other companies or for the general public.